Conveniently located just off the Thappraya Road is this low rise condominium building. 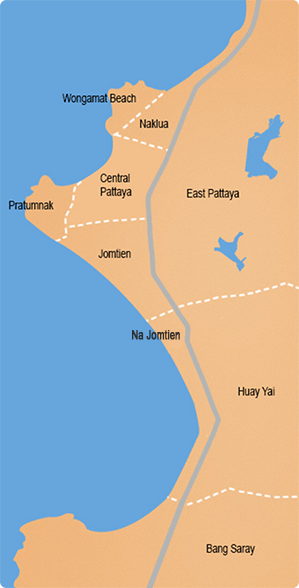 Pattaya City and Jomtien are within easy reach, along with local shops, restaurants, entertainment venues and local taxis. This 2 bedroom unit is available fully furnished and comes with fitted European kitchen, good size bedrooms with the master bedroom having an en-suite bathroom, built-in wardrobe, full air conditioning throughout and hot water. Title deed is held under Foreign name. 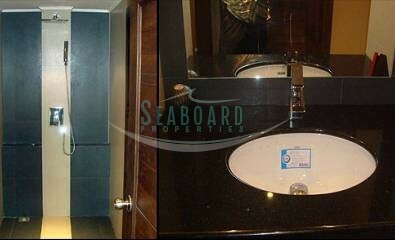 Also available for rent with a 6 months contract at 30,000 Baht per month and 12 month contract at 26,000 Baht per month. Reduced in price from 7.85 Million to 6.7 Million THB.